Why do you drive yourself crazy about this. 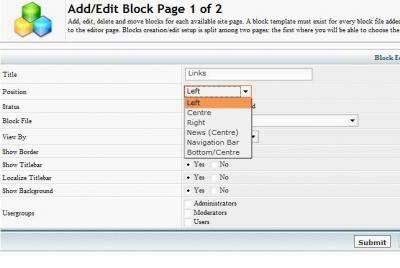 In CMS you can change position and apearence of that blog. 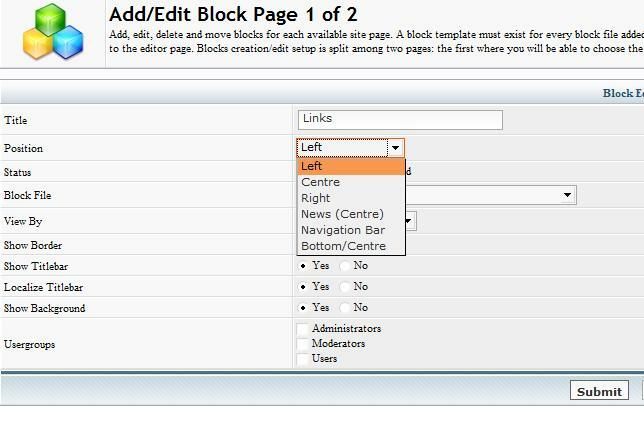 i just want a long horizontal links block on my portal home page as footer ... like so many i see..
actually, there is another way which built in IP. 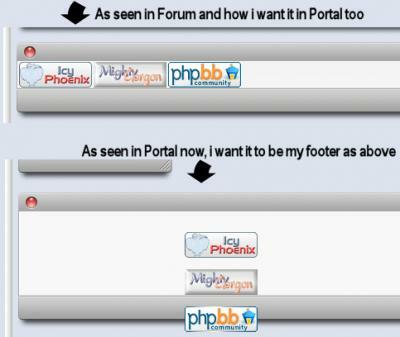 I can be activated by go to ACP >> Configuration >> SQL Opt >> check Yes on Links::Forum Index. it will show right below Birthday or Statistics block. Did you backup your folders before doing this strange changes??? then upload the original block file again. no worries as I said if you need a hand let us know..